There is a feeling of freshness and invitation that comes with natural lighting in a room. Dark corners are enhanced with an overly brighter outlook for the room. 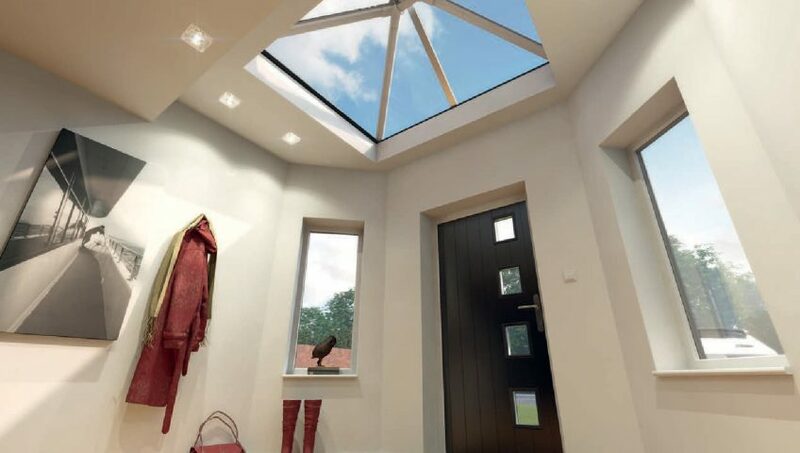 Skypod Skylights installation is an innovative way to bring light to your conservatory, hallways, convergent points on commercial buildings and staircases, among such other areas that require natural light. 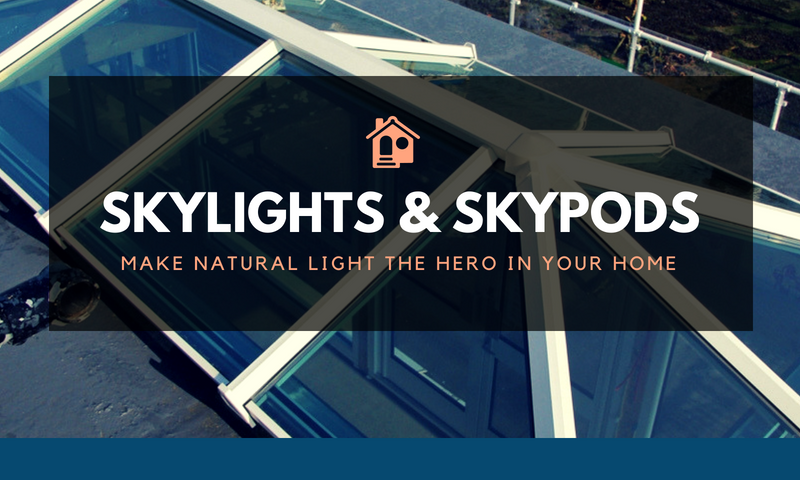 With numerous options including bulbs and windows, why should you settle for Skypod Skylights roofing?